Looking for year two July 4th/Independence Day activities? Our list below has you covered. 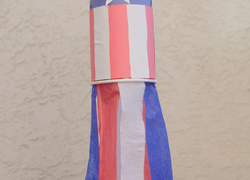 For example, kids can make a Statue of Liberty crown or a patriotic pinwheel. 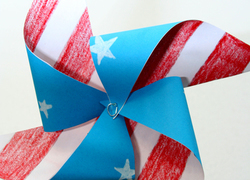 Help your first grader make these patriotic hanging streamer decorations this 4th of July!